Resident Evil 7 To Bring Back The Horror…And Survival. Capcom Finally Puts The Scare Back Into The Fading Franchise. For the Survival Horror fans out there (like myself) who miss the cold chills that the original Resident Evil style gave us, there may be hope. “We have obviously seen the consumer response and the PR response,” Former Capcom Senior VP of Marketing Michael Pattison told MCV. Well we’ve heard this before Mr. Senior VP…. but go on. A core fanbase that yearns for a return to it’s Survival Horror roots. Let’s not forget the amount of praise that RE: Revelations received. (a game that no doubtedly took a page or two out of it’s predecessor spooky book) Such praise, that the game was ported from just a handheld title, to the big leagues of home consoles. Other recent Resident Evil titles like Operation Raccoon CIty really strayed from the beaten path. Not saying that it was a bad game (though i will say a little underwhelming) but very different from what brought the franchise to the dance. 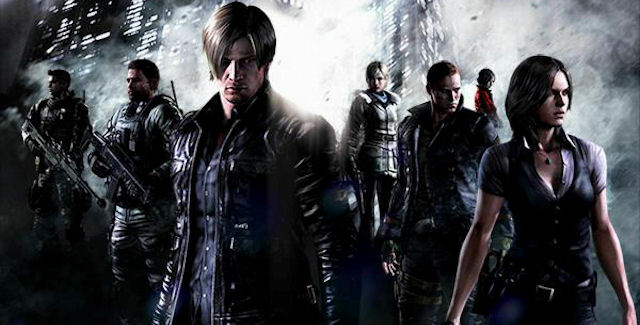 Of course no date or any other info has been released about the next Resident Evil installment.